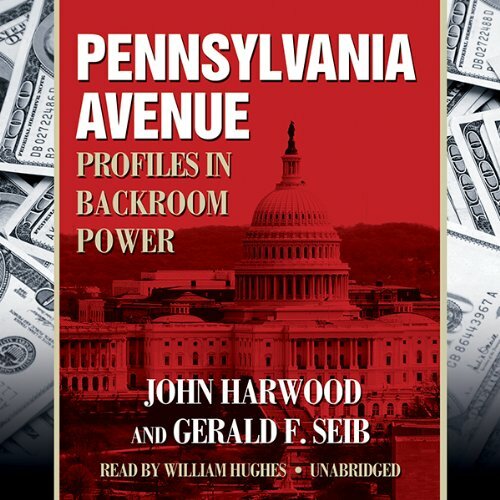 Showing results by author "Gerald F. Seib"
With keen inside analysis and great stories drawn from astonishing access to Washington's key players, Pennsylvania Avenue takes us behind the scenes to show what really happens on the first street in America and how that affects the country. Very good! - Highly Recommend.